The Academy Awards are coming up this Sunday. To honor this event I have collected some of my favorite movie posters that feature great typography. 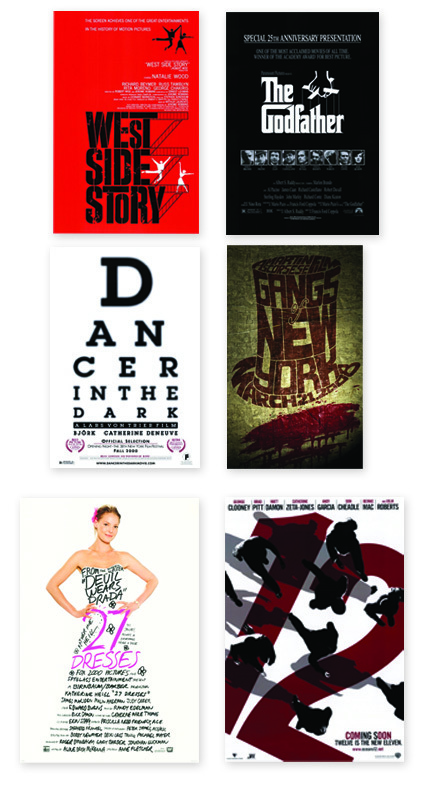 As you can see, I always like to attach my type addiction to any event, and this is a great one to do so. Movie posters are a great medium for conveying concepts to the masses and when great type is involved the result is fantastic. Here are some posters of (mostly) great movies and (some) not so great movies. Bear in mind the obvious fact that the caliber of some of these movies do not necessary match that of their posters, but check out how cool the type is. Having some movie buffs over for an Oscar party and have no idea what to feed them? I like these simple ideas from The Food Network. 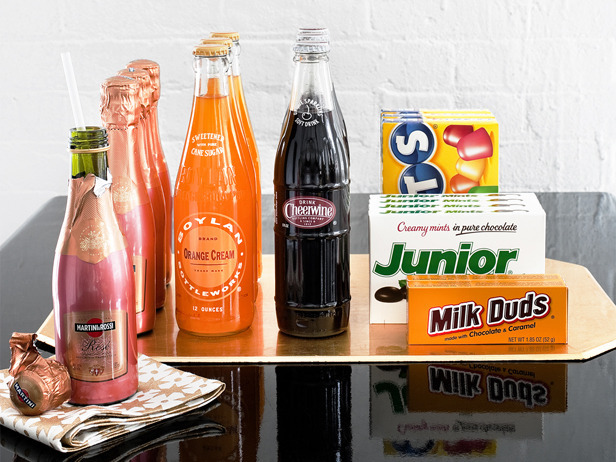 For fun appetizers, pretend your guests are coming to the movies and serve classic movie type snacks such as popcorn, Milk Duds, Junior Mints, and orange cream soda.